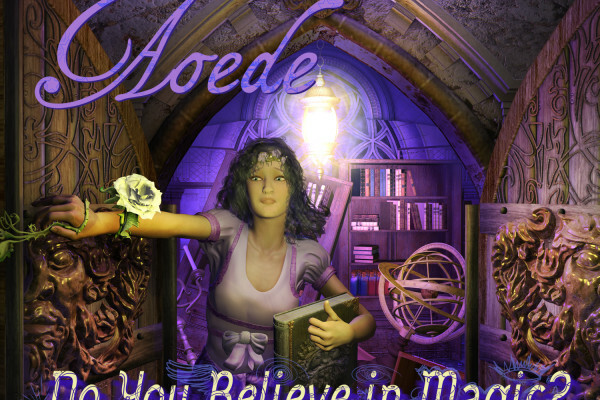 Aoede’s NEW Musical Audiobook (Aug 2015). 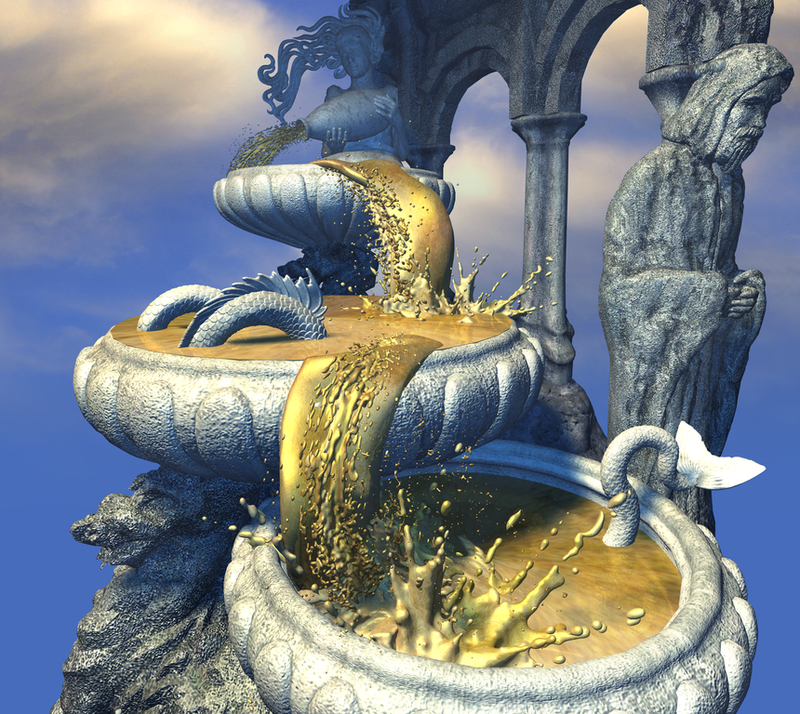 An original fantasy musical/rock opera for tweens and “kids at heart!” Percy Jackson meets Into The Woods! 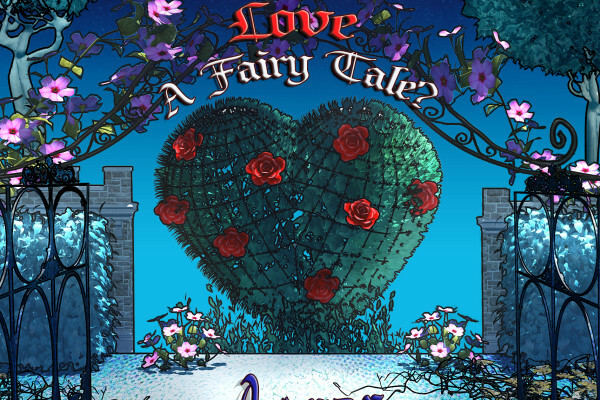 Aoede’s second brilliantly inventive award-winning Fantasy Musical combining a compelling story, narration, colorful offbeat characters and infectious songs, intended for young adult audiences who enjoy Harry Potter, Hunger Games, Twilight! 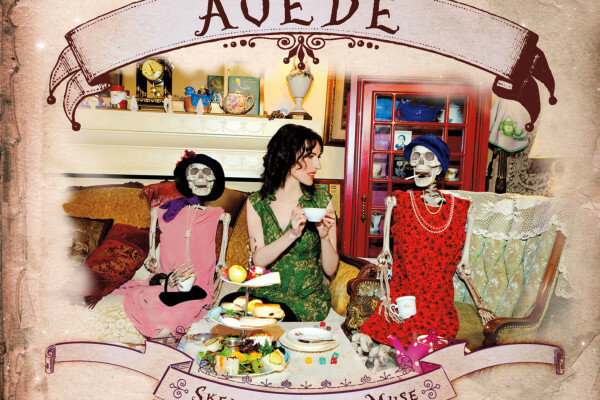 Aoede’s first award-winning Fantasy Musical featuring fan favorites such as FAIRY TALE LOVE from Skeletons of the Muse (2012). 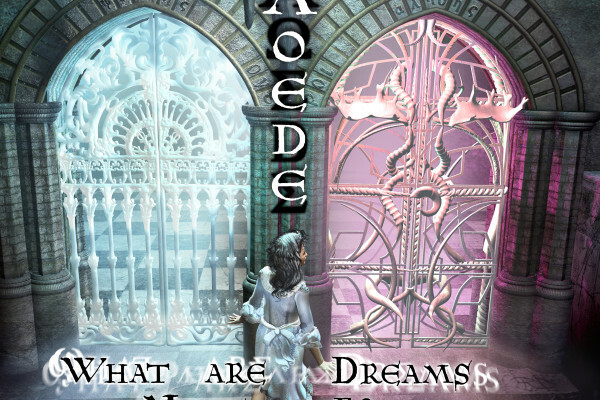 Aoede the Muse searches for love in a magical kingdom called Wonderhaven and meets colorful characters along the way who also sing duets with Aoede!